So, I'm making my way through my PS4 backlog as of late. Amongst my "pile of shame" was the Telltale Games bundle that I picked up cheap in a PSN sale. Whilst I had already played each of the games previously on my Xbox 360, I wanted the chance to play them again on a newer system...especially as sequels and the like were planned. As I wanted to get my choices saved on my PS4, I've been working through that bundle as of late (The Walking Dead 1 & 2, Game of Thrones, The Wolf Among Us). 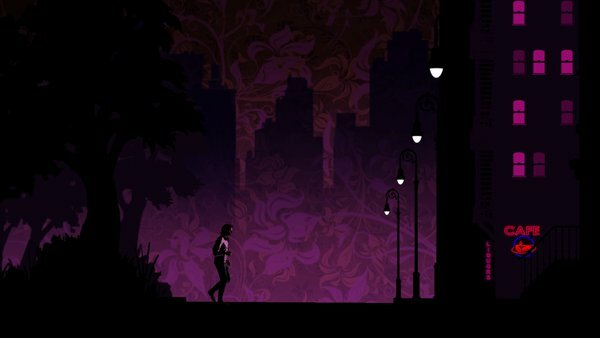 I've finished the rest, and now I'm replaying The Wolf Among Us! 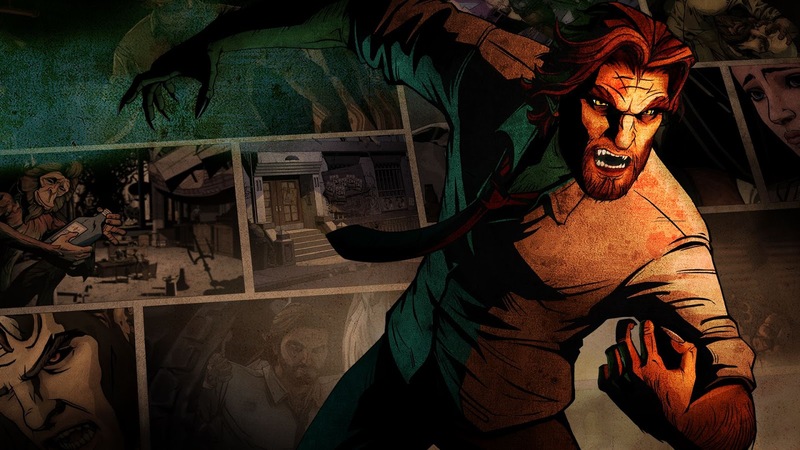 I love Fables anyway, and a detective/murder mystery style game always intrigues me (I think that's why I took an unpopular opinion at the time and loved L.A. Noire), so I knew I was going to enjoy The Wolf Among Us.